Surprising Valuer, Don't Miss The Boat!!! Secure this wonderful opportunity to buy in the heart of the Far North. Okaihau is centrally located and still retains its wonderful village feel. The village features two dairies, a doctor's office, gas station and café. The local primary and college have a great reputation and are both a stroll away. 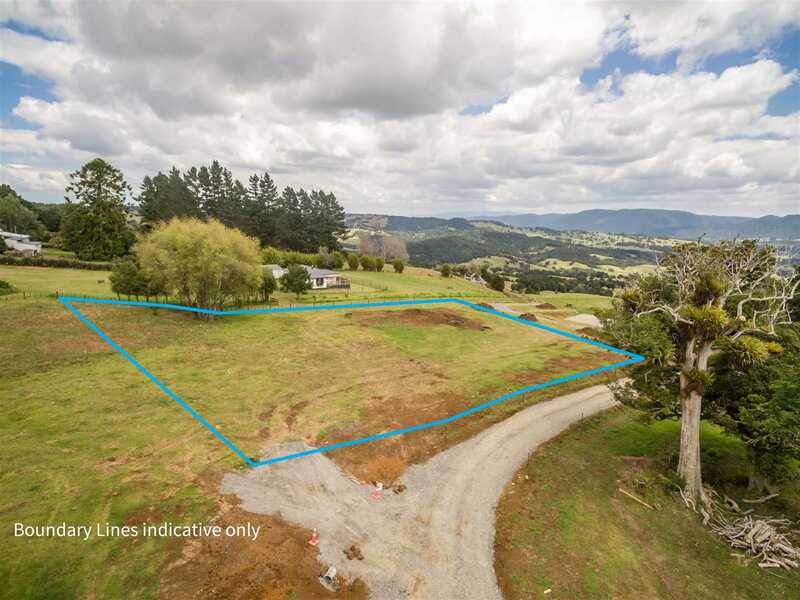 Commutable to both Kerikeri and Kaikohe this is an ideal buy and hold option or build it your way and come and enjoy all the Far North has to offer. The popular Horeke cycle path is just across the road and would surely make for some great family fun finishing at the historic Horeke Hotel. I would love to show you around and assist with any questions you may have, call me to arrange your private viewing today. Being offered for sale subject to issue of title.